Buildingmaterials.co.uk offer a great range of flat roof accessories for every type of job you may have, whether ventilation, insulation or lighting. 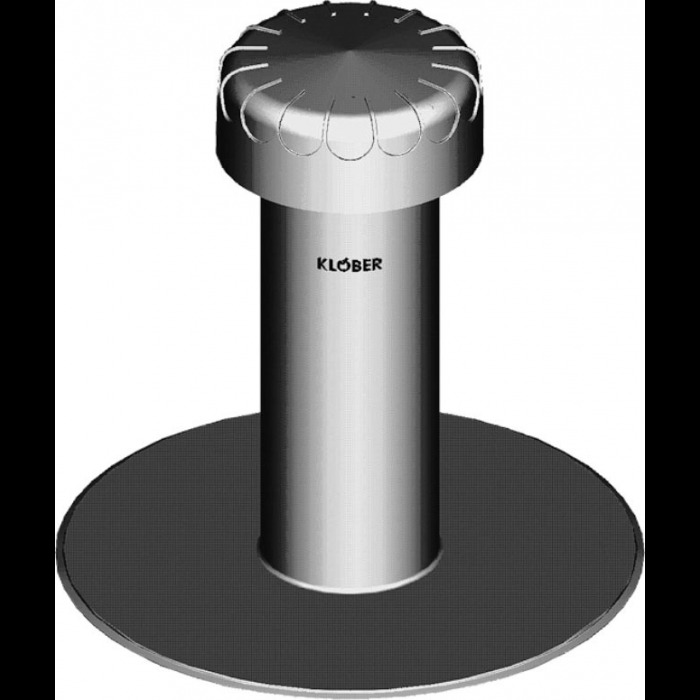 We sell brands such as Klober and Daylight Delivery Systems as standard. However, if you can’t find what you’re looking for simply visit our contact us page and get in touch by telephone or email as we have access to products from every major brand in the UK and Europe and will be more than happy to help you. Buildingmaterials.co.uk have a great selection of Ethylene Propylene Diene Monomer (EPDM) membranes, trims and accessories. EPDM is a synthetic rubber roofing membrane that is extremely durable and is used in a wide variety of applications but mainly on flat roof projects. 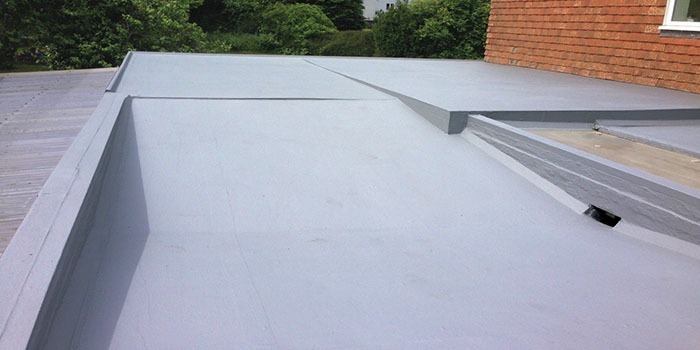 GRP fibreglass is commonly used in a wide range of construction and building purposes as an alternative to traditional building materials or heat-related products. 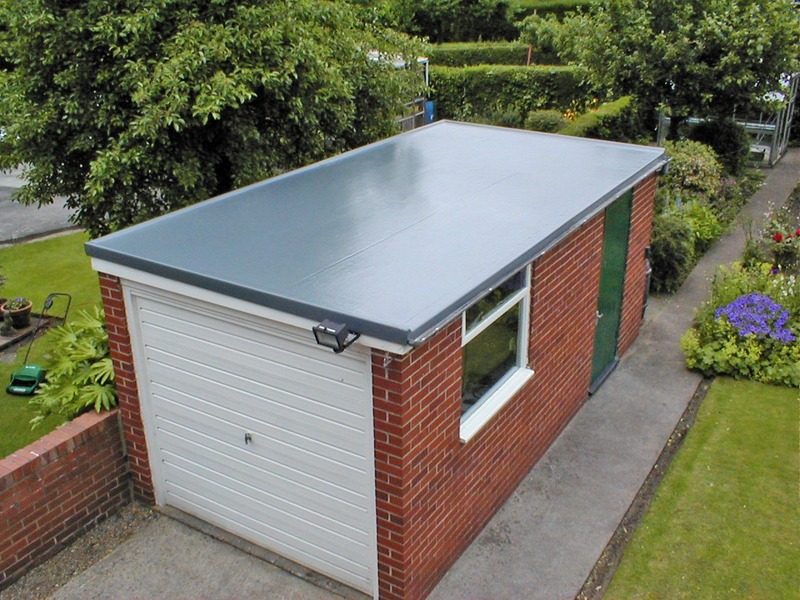 One of the main advantages of GRP fibreglass is that it can be easily moulded to accommodate complex shapes and structures, making it ideal for roofing. It is also extremely cost-effective. 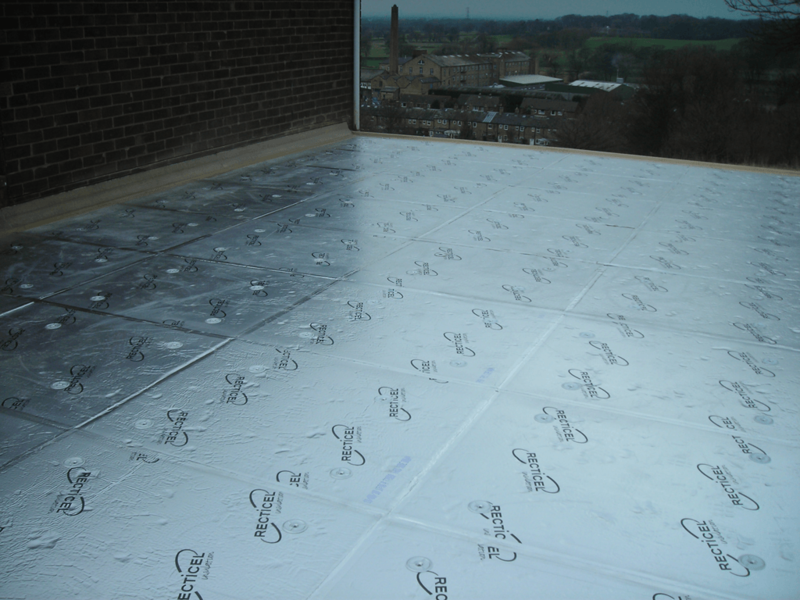 Building Materials offer flat roof insulation with nationwide delivery at great prices. We also offer trade accounts and discounts. Buildingmaterials.co.uk offer a range of liquid waterproofing products from FIX-R, the leading brand its field. A watertight roof is an essential part of any structure. 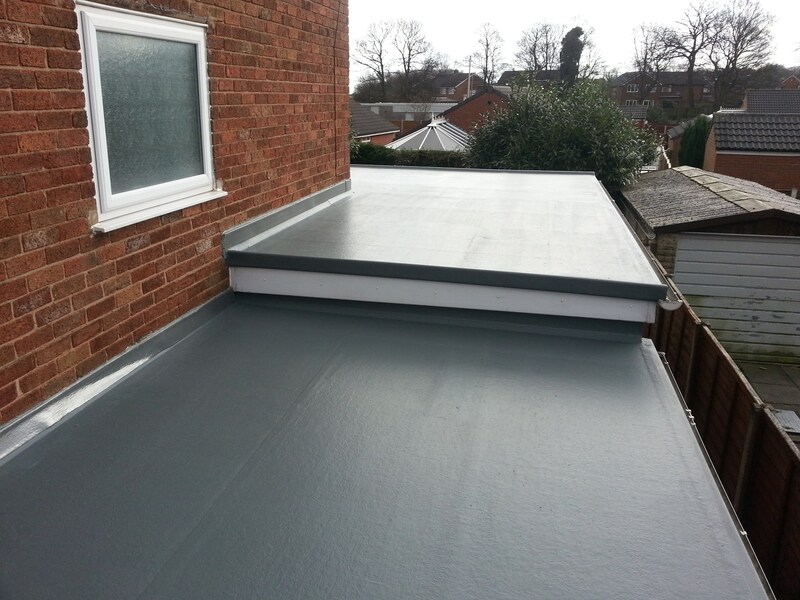 Liquid waterproofing is one of, if not the best ways to prevent leaks and can be used on pretty much any type of roof including flat, pitched, domed and many others. 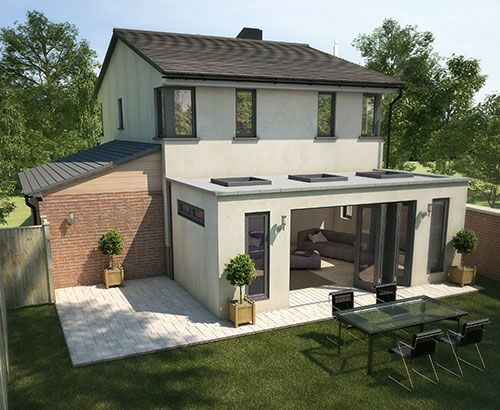 Just simply coat the roof with the waterproofing system for a seamless, watertight finish. Buildingmaterials.co.uk are a national supplier of Flat Roofing materials including EPDM, felt, timber, GRP, liquid waterproofing and accessories. We supply most of the major brands including Acrypol, FIX-R, Klober, Recticel, Scott Bader, Icopal and many more. If what you're looking for isn't listed just visit our contact us page then call or email us as we can source most brands. Whether you are carrying out a small repair or construction an entire roof we are here to help.